Taking a new job is one of the best ways to get a raise. Once you’re hired at a certain rate, employers tend to scale pay increases by a small percentage each year, if at all. But bringing your experience to bear on a new role, at a different company, gives you the opportunity to negotiate a different compensation package that’s appropriate for the current market rates and your expanded responsibilities. At 3.7% in September of this year, the unemployment rate is the lowest it has been since 1969, which means employers may be struggling to find talent amidst labor shortages, so it could be a great time to level-up in your career. While switching to a new job can boost your bank account, moving to a different city for work may produce even greater dividends, depending on the circumstances. If you’re able to move to a city with a lower cost of living than your current location, especially one where talent in your field is in very short supply, it’s possible to increase your salary and enjoy a better standard of living as well. Minneapolis-St. Paul is a great example of how moving for work can be beneficial. According to Bloomberg News, the Twin Cities’ economy is booming right now. As of July, the unemployment rate for the city was just 2.6%–more than a full percentage point lower than the national rate–and the cost of living is very attractive. The median home price in Minneapolis is about $260,000, according to realtor.com. That’s less than half the median price that homes are selling for in Los Angeles and one-fifth the median cost of a home in San Francisco. Boomtowns are cropping up all over the country right now as companies open up new offices in cities with lower operating costs that provide a more affordable lifestyle for their employees. Atlanta is on its way to becoming the Hollywood of the South, and tech startups are flourishing everywhere, from Phoenix to Nashville. Yes, moving to a new city for work can be a wise financial decision, but the move itself can be costly. 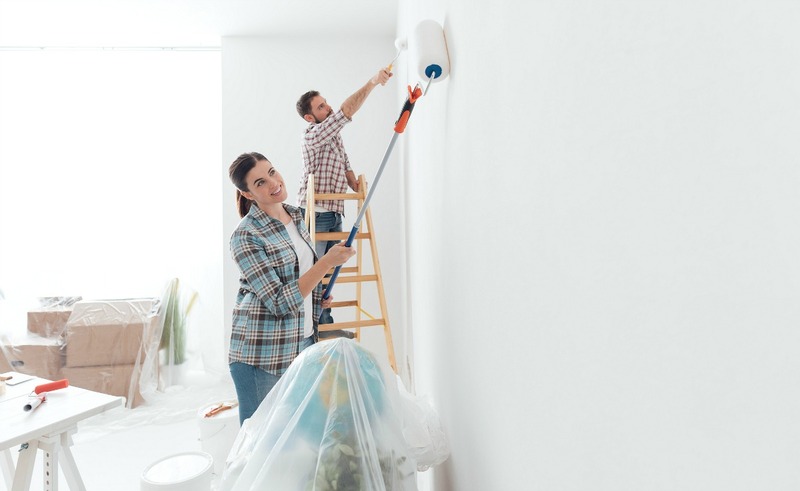 This is especially true for homeowners who need to consider the costs and risks that come with selling their home and purchasing a new one, in addition to every other moving expense. Fortunately, there are some great ways to save when moving for a new job. Some of which may even surprise you. Thankfully, since private industry is doing so well right now, it appears many businesses are stepping up to cover the costs and soften the blow for employees that have to relocate while the deduction sits in limbo. The 51st annual Atlas Van Lines Corporate Relocation Survey found that nearly three out of every four companies surveyed said they would be making adjustments to their relocation policies as a direct result of the changes in the tax code. Nearly 60% of employers who offer relocation benefits said they will offer more money to offset the additional tax burden. Many people don’t realize the full extent of the relocation services companies are willing to offer. Most organizations, large and small, have a relocation reimbursement policy in place and many firms are making plans to ramp-up their policies even more to remain competitive. According to Atlas, 45% of the companies surveyed said the number of employees they relocated in 2017 had either increased somewhat or significantly compared to 2016. Forty-three percent of employers said they increased their relocation budgets in 2017 and a similar percentage of employers expected budgets to increase again this year. Of course, the amount you’re offered for relocating depends on many factors, including your role at the company, how much your move is expected to cost, and how much you ask for, which is of particular importance for homeowners. 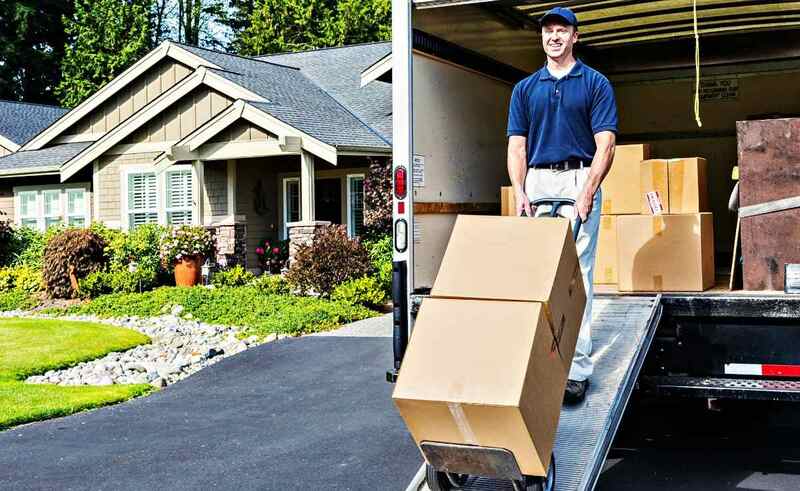 Research conducted by Worldwide ERC, which is the trade organization that represents relocation companies, shows that it is significantly more costly to move a homeowner than a renter. The average cost to relocate a new hire who is a homeowner was $61,622 in 2015, compared to $21,327 for renters, according to Worldwide ERC. The largest component of the cost was home-sale assistance, which averaged about $40,000 between covering closing costs, tax liabilities, and any potential loss on the sale. The average payout for loss-on-sale assistance in 2015 was nearly $22,000, according to Worldwide ERC. Given that it’s still a seller’s market in many metros across the country, these figures may seem surprising. This is why you may not want to leave everything up to your new employer when it comes to your move, especially the sale of your most precious asset. In an effort to streamline a homeowner’s relocation process, some employers will offer to purchase your home directly so you don’t have to hassle with the lengthy process. 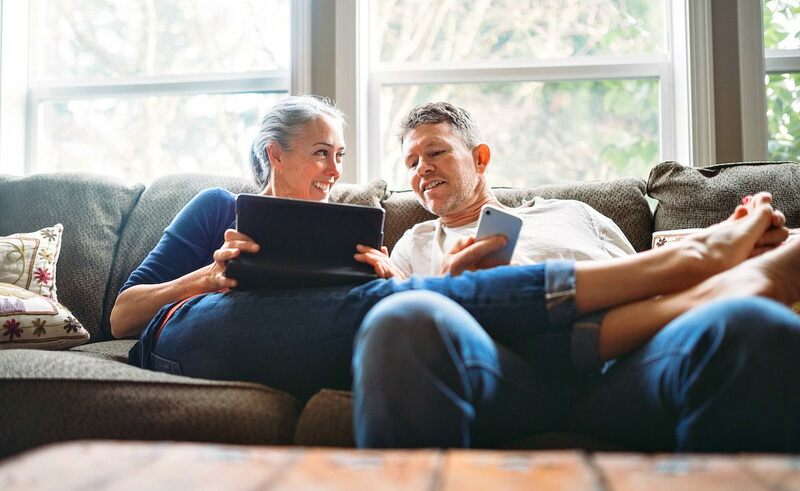 Although it may be tempting to go this route, keep in mind the purchase is typically based on the appraised value of the home, which is not always the same as the going market rate. After accepting the job and going through the potentially arduous process of selling your home, you may not be ready to dive back into homeownership quite yet. There are a number of reasons why choosing to rent in your new city could wind up saving you a bundle. 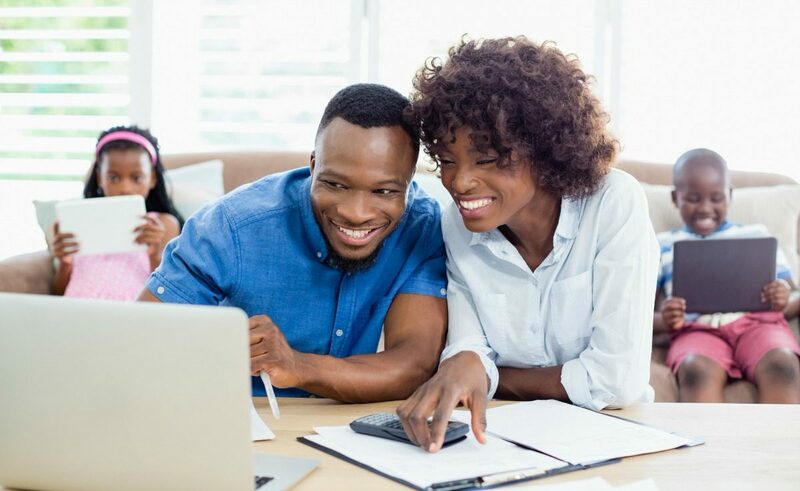 For one, with an offer letter in-hand and a solid history of making mortgage payments under your belt, you could be well-positioned to get a great rental for your money. There’s also evidence that the rental market is softening. So far this year, rents in the U.S. have increased by just about 1%, which is two percentage points lower than in 2017, according to research conducted by Apartmentlist.com. Rents actually declined year-over-year this August in 28 of the largest 100 cities in the nation. You may be able to take advantage of this leverage and negotiate with your prospective landlord. Many people aren’t aware that landlords sometimes make concessions in order to attract quality tenants. This means it may be possible to negotiate a lower monthly rent, pay a reduced deposit, negotiate a shorter lease term if you are planning on buying soon, or get the first month’s rent for free. On a standard 12-month lease for an apartment that rents for \$2,000 a month, negotiating for the first month free effectively lowers your overall rent by $167 a month. Plus you can keep that signing bonus in your back pocket and put it toward a down payment when you’re ready to buy. There’s no doubt that the home sale and subsequent purchase can be one of the most costly, time-consuming, and stressful aspects of relocating for a job. 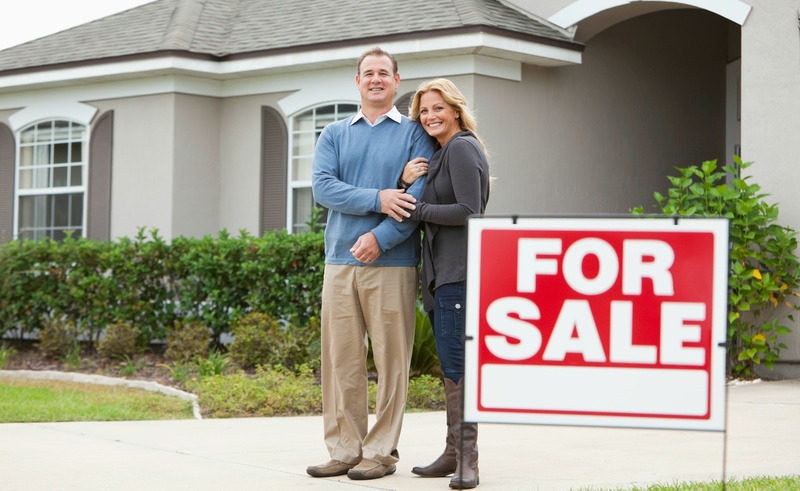 Unlike deciding to upgrade your home for a growing family, or downsizing in retirement, selling a home to move for work could mean a very unpredictable and tight timeline. Companies offering relocation packages typically give candidates about two weeks to accept or reject the offer, and an additional four weeks to completely relocate. Imagine selling your home, buying another home in a new city, moving your family, and starting a new job, all within 42 days. The national median days on market in August was 61, according to the realtor.com residential listings database, and that doesn’t include the escrow period, which can extend 30 or more days beyond the offer acceptance. With such an untenable timeline, it’s no wonder that a few details could fall through the cracks with a lengthy traditional home sale. We’ve written on the cost savings benefits of timing your move before, which can result in thousands in savings and a higher sale price if you have the flexibility to time everything just right. Given the hectic timeline and high stakes involved, it may be wise to consider emerging alternatives to the traditional home sale process in this situation. *This information is general in nature and does not constitute tax advice. Please consult a tax advisor about your specific situation.